Out of these conditions, which one doesn’t affect dogs? The correct answer is: Drumroll Please! Dogs, just like us, can get laringitis, they can get conjunctivitis, and they can also get their tonsils inflamed (tonsillitis), the only condition they will never get is appendicitis. So the correct answer is D: appendicitis. Why is that? Why do dogs not get appendicitis? For a very good reason, read on to discover why. 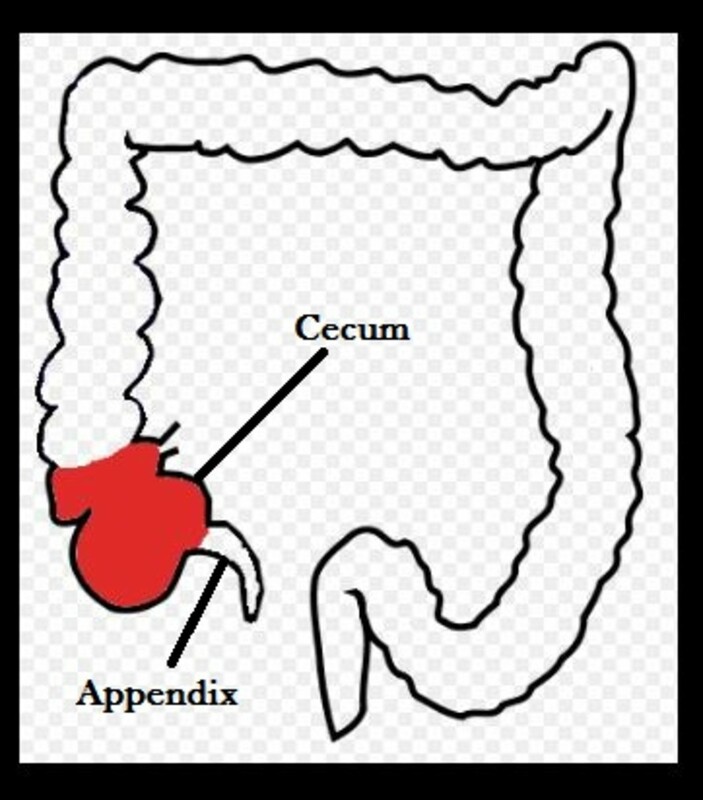 Appendicitis is the inflammation of the appendix, a tube-shaped structure found by the colon in the lower right quadrant of the abdomen. When the appendix in humans gets red and angry, it causes severe abdominal pain accompanied by fever, nausea and vomiting. While dogs may also develop these symptoms, they are rather associated with something else rather than the appendix. Why is that? 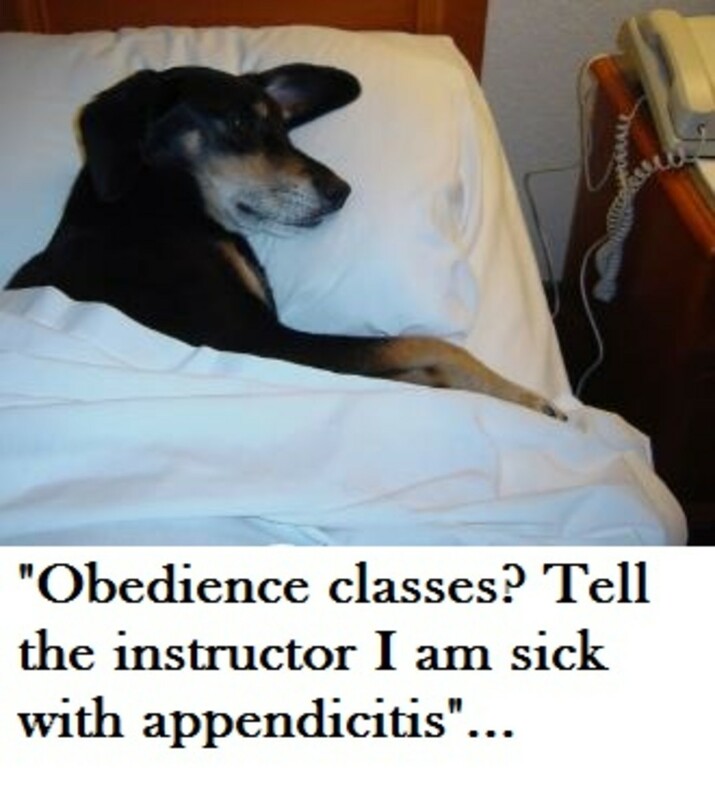 For the simple fact that dogs don’t have an appendix! So while a dog’s body shares many similar body features with us humans, the appendix is definitively an exception! In humans, the appendix has been considered pretty much useless for many years, so much so that people can live without one without encountering any problems. However, recent research conducted at Duke University Medical School, has found that the appendix instead has likely a function, and a very important one too! The study’s findings suggest that the appendix works as a reservoir for good bacteria. Surgery professor Bill Parker, co-author for this study, claims that this reservoir is possibly there for a specific purpose: to help recover in the case of a sudden depletion of good bacteria as it can happen with serious diseases such as cholera or amoebic dysentery. Despite its usefulness, professor Parker though claims that the appendix should be still taken out when inflamed as appendicitis can turn deadly. Even though several animals along with the dog don’t have an appendix, they seem to depend on some alternate structures, which, even though they might not be as effective as the appendix, they’re still capable of storing good bacteria, explains professor Parker, this time in an article for Duke Magazine. Cieco (parte dell’intestino crasso) by Adert – Own work. CC BY-SA 3.0, modified to add captions.